1904 - 1909: Finished his secondary education in Fribourg, Switzerland, and graduated Law in Geneva, Lausanne and Fribourg. 1913 - 1930: Attorney in Sofia. Member of the International Radical Entente. 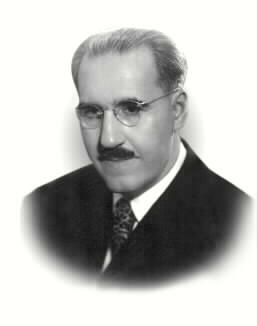 1934 - 1935: Minister of Justice and Head of the Ministry of Finance in Pencho Zlatev’s Cabinet.